Knowing proper techniques for motorcycle riding can be a lifesaver for riders as well as others on the road. Low-cost Basic Rider motorcycle safety classes are now available at Great Oaks Career Campuses. The 3-day, 16-hour class includes classroom time as well as more than ten hours of riding instruction. Classes are sponsored by Motorcycle Ohio and are available at all Great Oaks campuses — Diamond Oaks, Live Oaks, Laurel Oaks, and Scarlet Oaks. Motorcycles and helmets are provided. The course designed for beginning riders, but is appropriate for anyone who wants to learn the skills necessary for safe and enjoyable riding. For more information, visit the Great Oaks website at https://adults.greatoaks.com/short-term-classes/motorcycle/ or Motorcycle Ohio at www.motorcycle.ohio.gov. Warmer weather means more motorcycles on the road. If you’re an experienced rider and are interested in ensuring the safety of other riders, the Motorcycle Ohio program at Great Oaks Career Campuses needs you. Motorcycle Ohio is looking for instructors to help novices learn to ride safely, help returning riders improve their skills and safety, and help experienced riders ride better. Instructors have a desire to help people, strong communications skills, a good driving record, and considerable riding experience. Classes are offered regularly, so instructors are needed often. Motorcycle Ohio provides 60 hours of training, and instructors for Great Oaks will also be qualified to teach at other Motorcycle Ohio sites throughout the state. 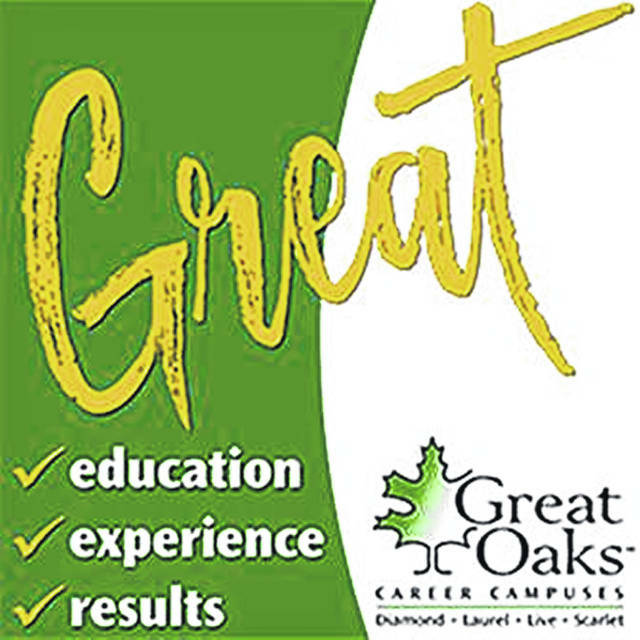 For more information, contact Donnie Becker at Great Oaks Career Campuses at 513-612-5789 or beckerd@greatoaks.com.